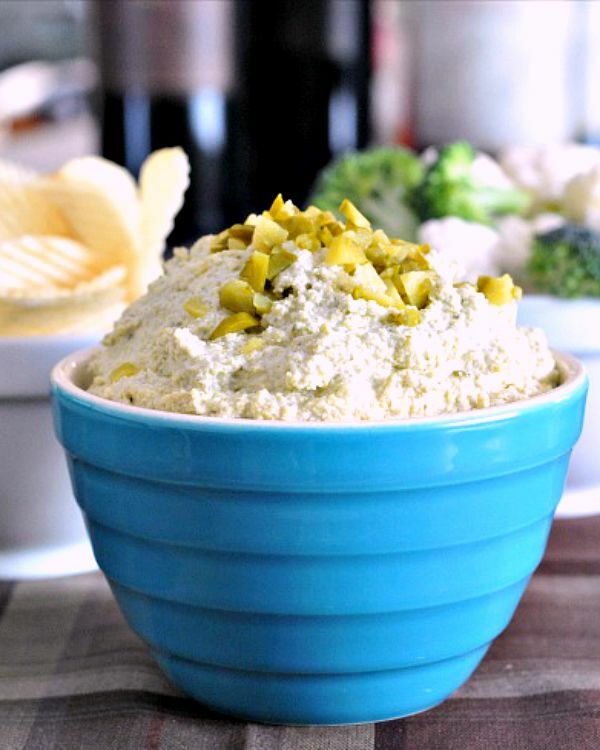 Dill Pickle Dip – a unique and flavorful dip that is always the surprise hit of the party! Tart and salty, it tastes just as you imagine it will! What does it mean when we crave salt? My craving was so big it drove me not only to buy a bag of Ruffles, I also conjured up this pickle perfection. 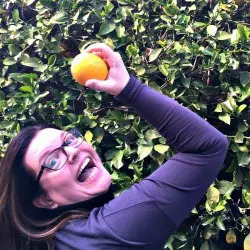 Since we were going to be out of the country from Thanksgiving to yesterday, and gone for most holiday festivities, we had a couple little happenings before we left. 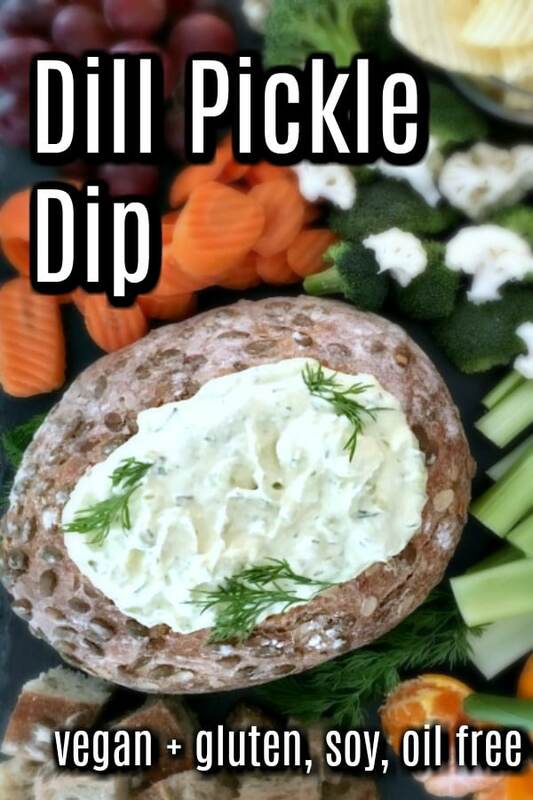 I made this pickle dip for one of them, and after the initial strange looks from just about everyone, it was a big hit. So simple, and just how I imagined the flavor would be. I made a double batch and used leftovers for sandwich and wrap spreads. It also traveled on vehicles of raw broccoli, cauliflower, bell peppers and once, even a pickle. The pickle may have been overkill. Just a little. In food processor, pulse cashews for several minutes, until almost creamy. 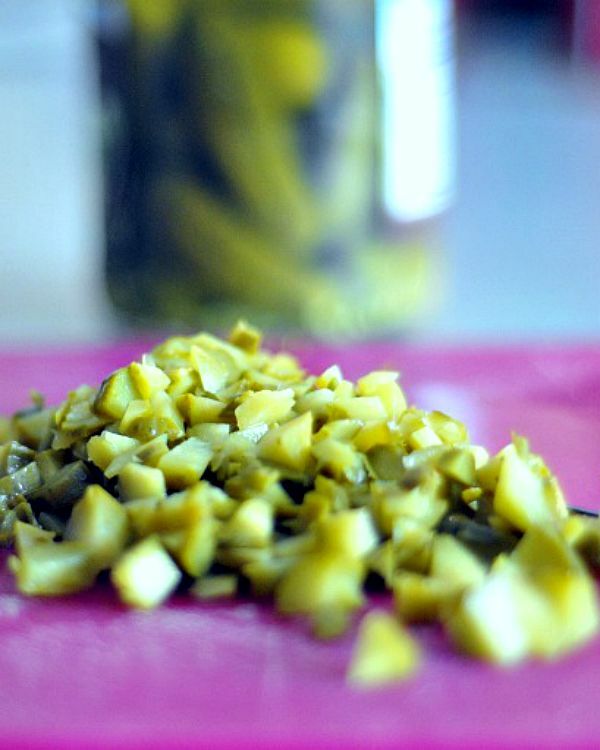 Add pickles (reserving 2 tablespoons for garnish), juice and onion powder while continuing to process until creamy. Add salt to taste. Store in refrigerator until ready to eat; serve with chips and vegetables. 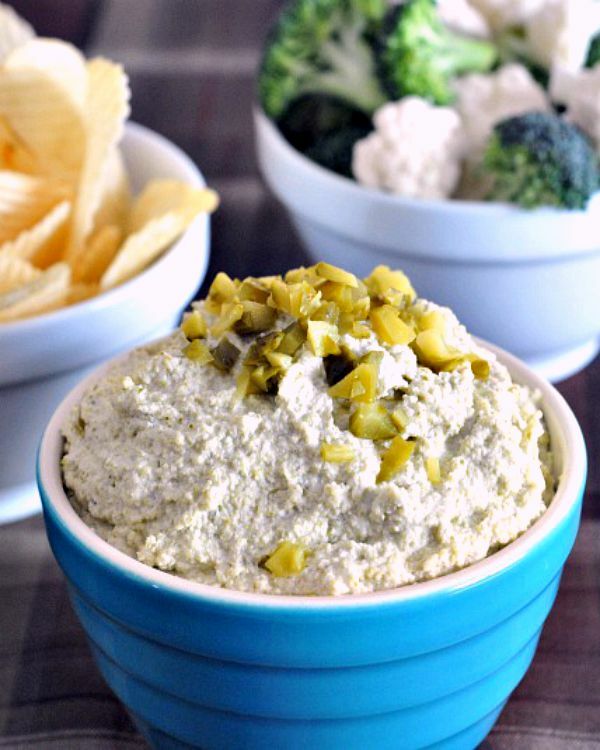 Dill Pickle Dip - a unique and flavorful dip that is always the surprise hit of the party! Tart and salty, it tastes just as you imagine it will! YESSSS. I am obsessed with pickles. One time, I ate 1/2 a jar and it was awesome. The next day. I looked like a puffer fish. That wasn’t as awesome but my cheeks were pinchable. I can’t believe this has cashews too. Stop it. yep, I know this puffiness, I too have been there. 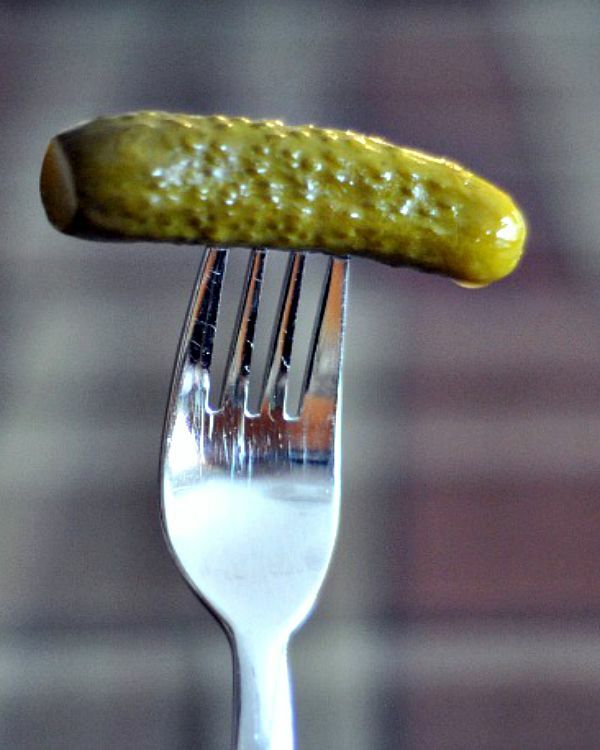 pickles? SO WORTH IT. this is definitely one that gets side eye looks, but once people try it, they LOVE it.